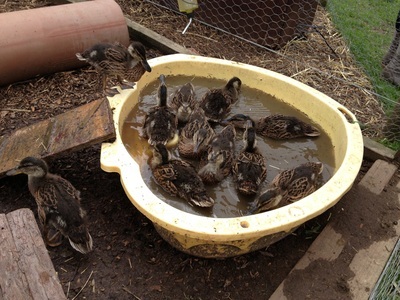 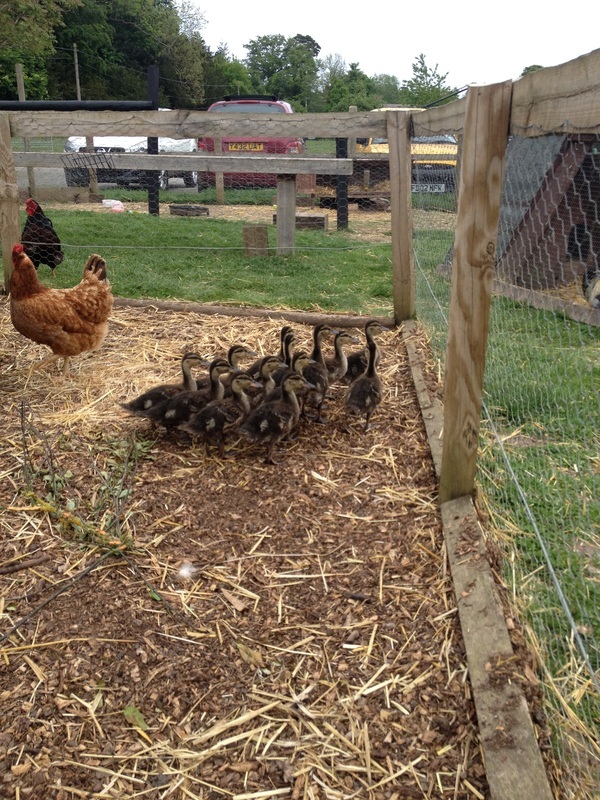 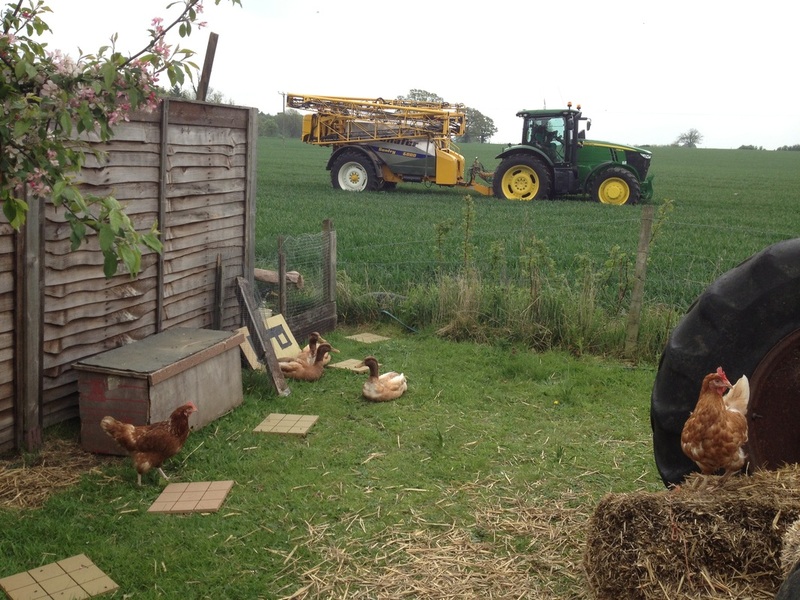 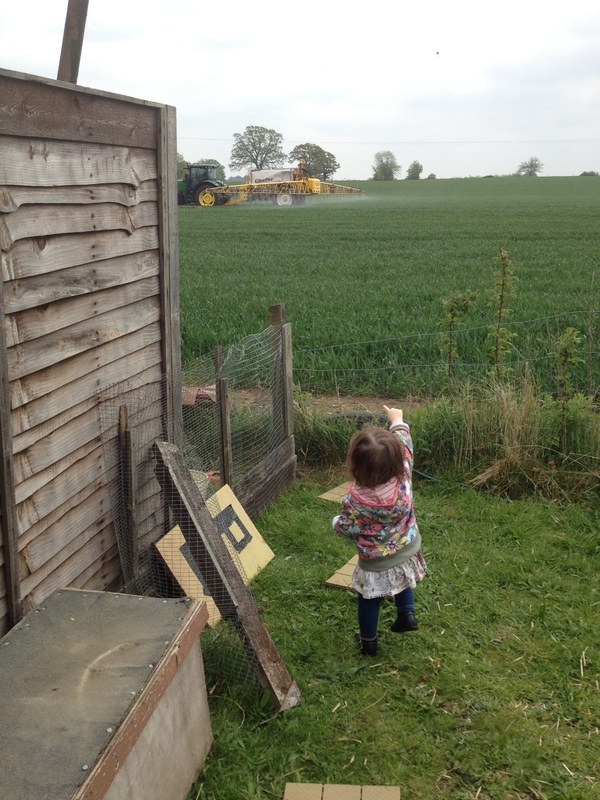 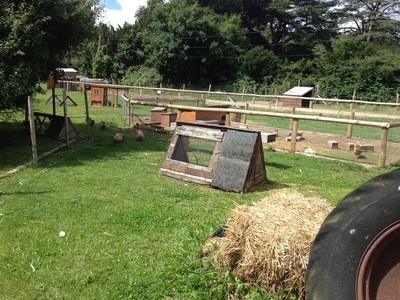 Nowton Farm is temporarily closed while they relocate to a new venue. Please check their website for further information. 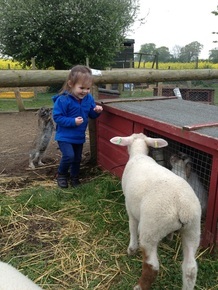 A hidden gem that I stumbled across recently after a trip to Nowton Park is the very special Nowton Farm Shop. 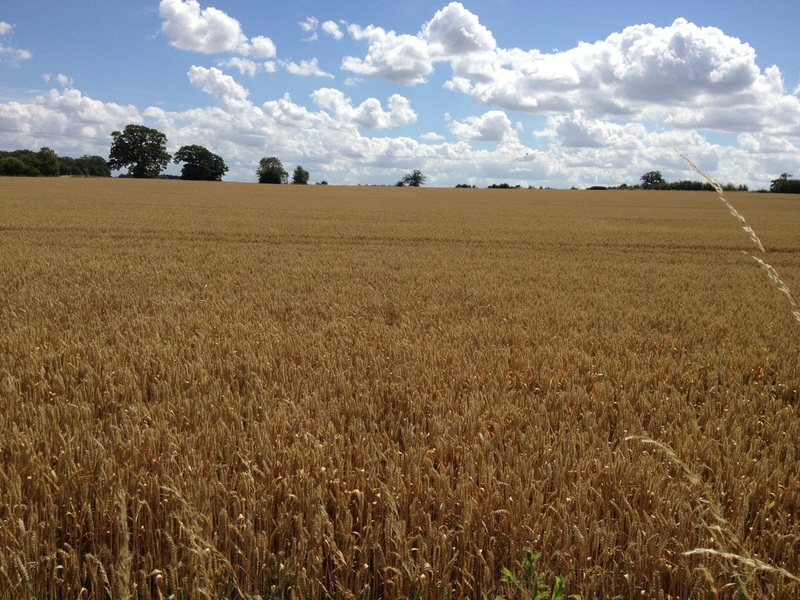 It is on a small road behind the park on the way to the A134 on the east side of town. 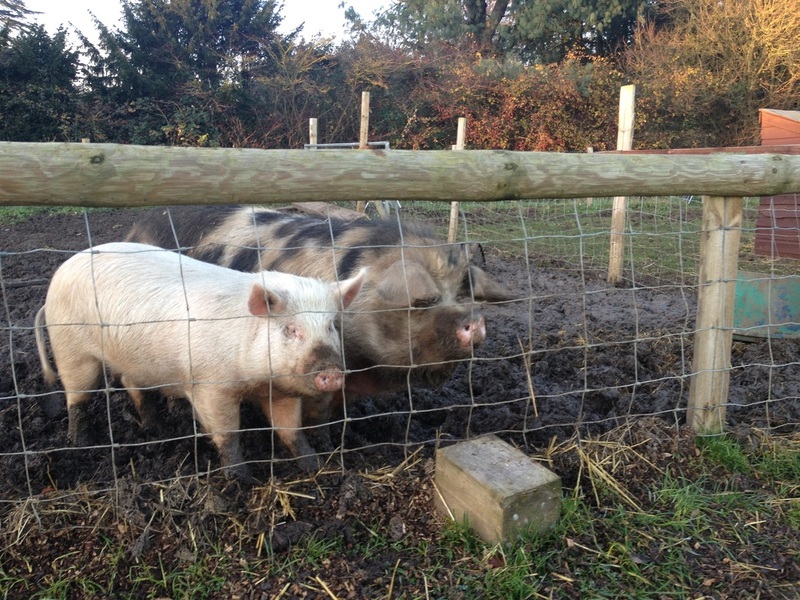 I had often driven past and spotted a fine looking piggy by the side of the road, but hadn't taken the time to look closer, until recently. 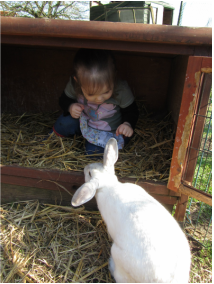 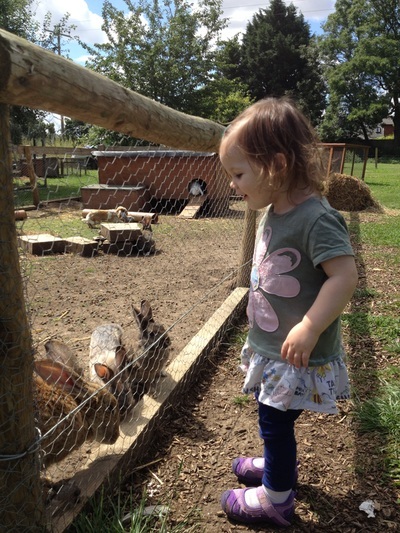 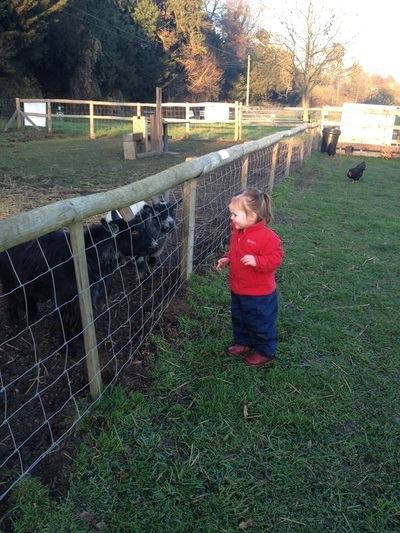 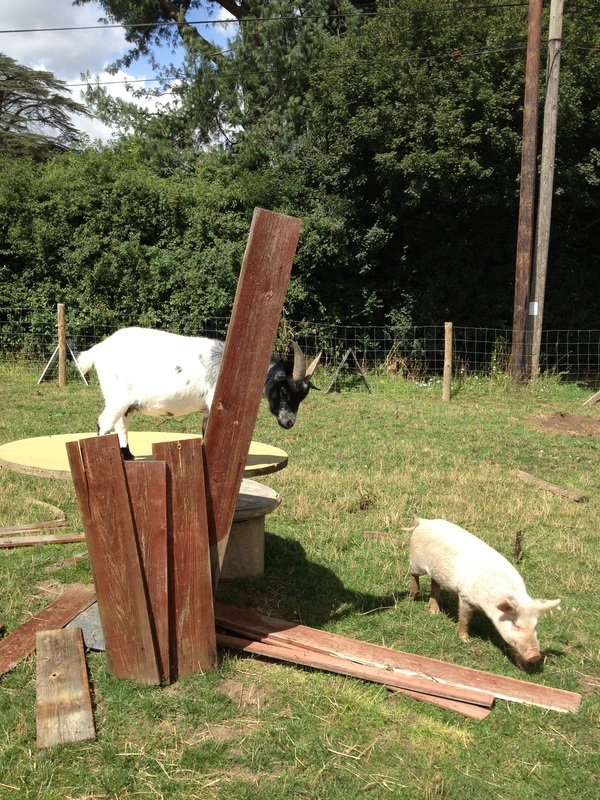 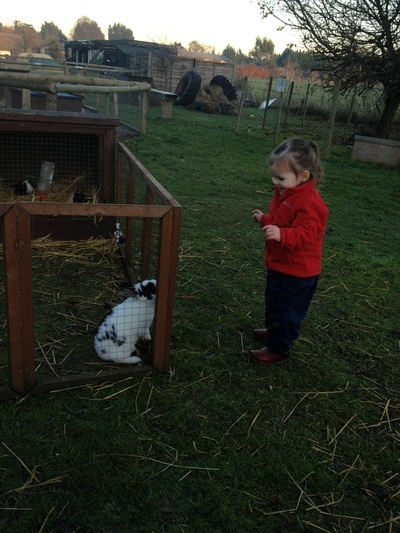 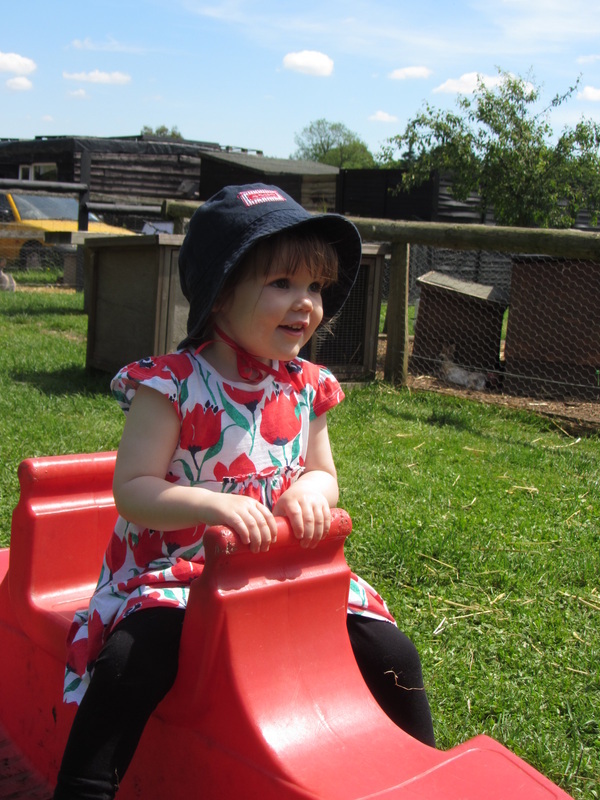 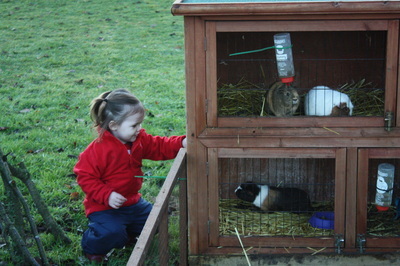 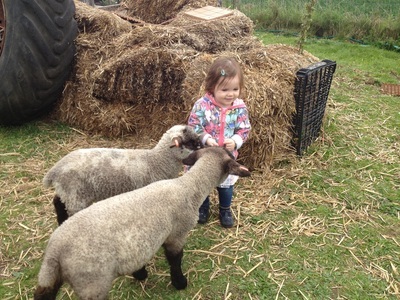 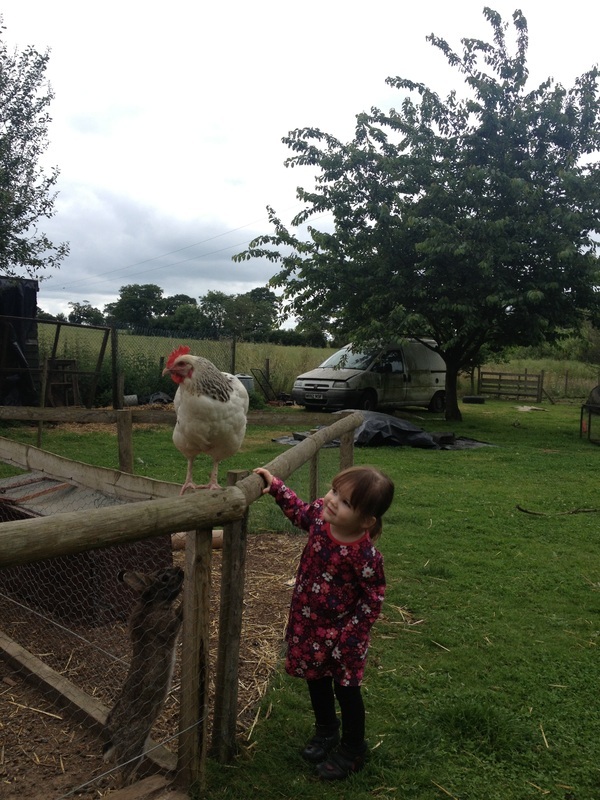 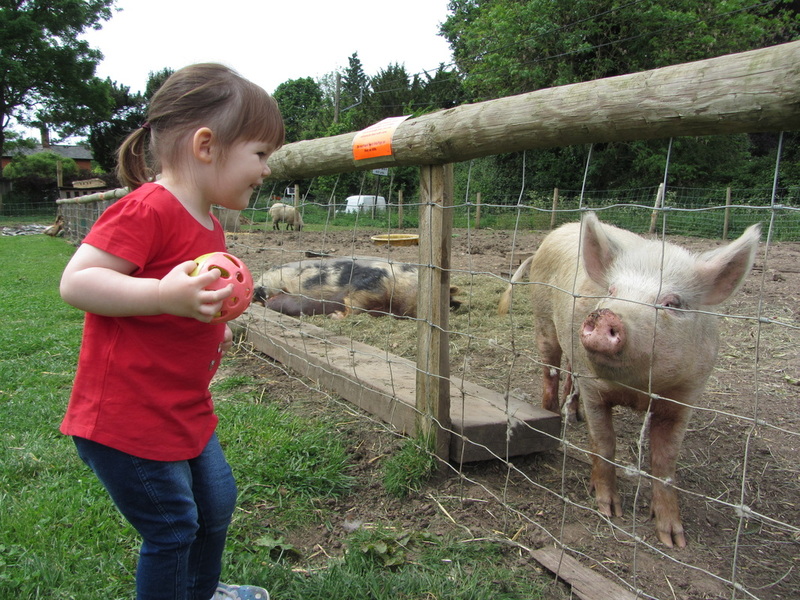 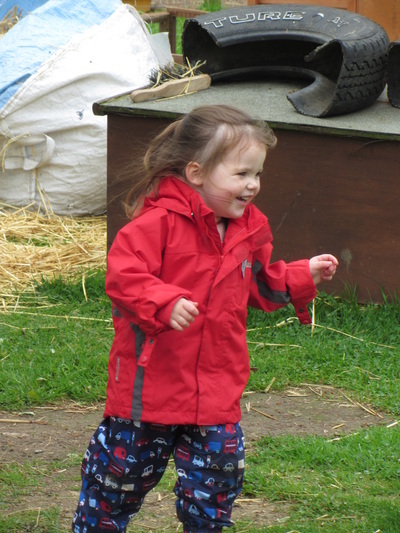 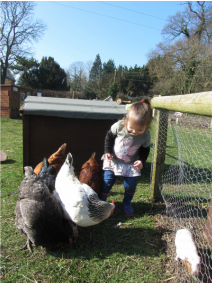 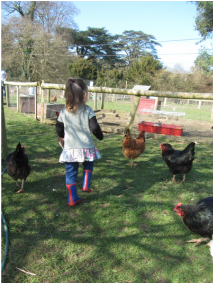 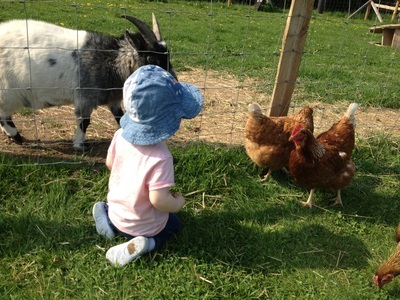 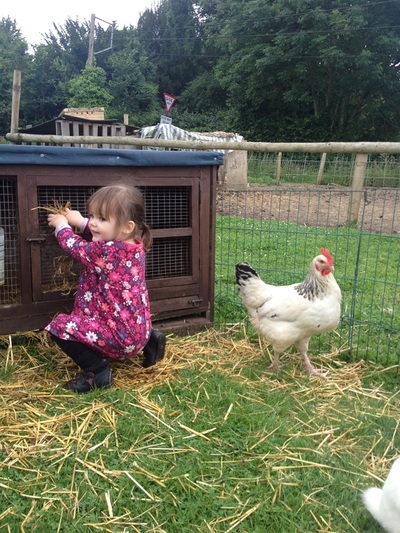 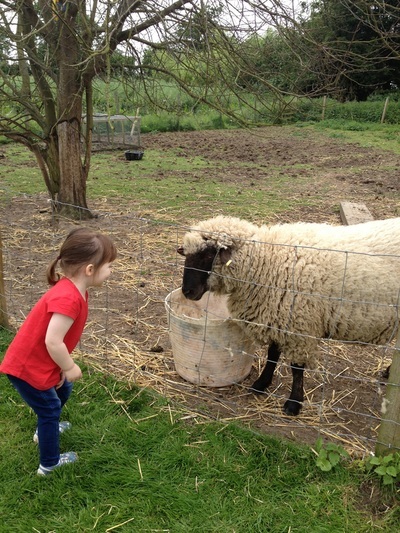 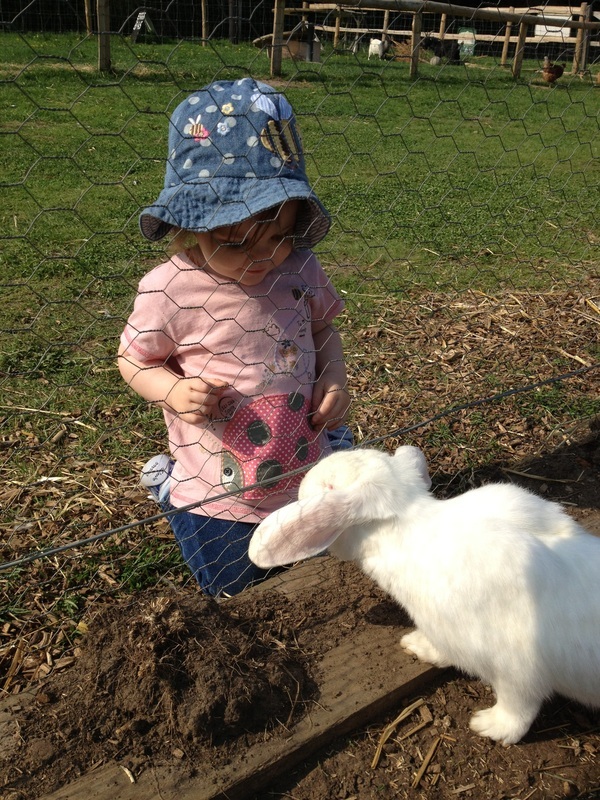 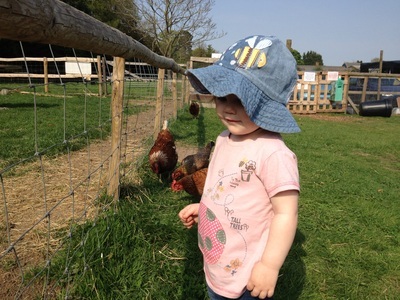 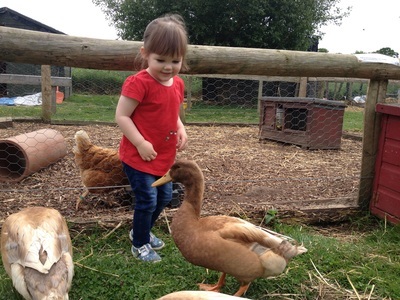 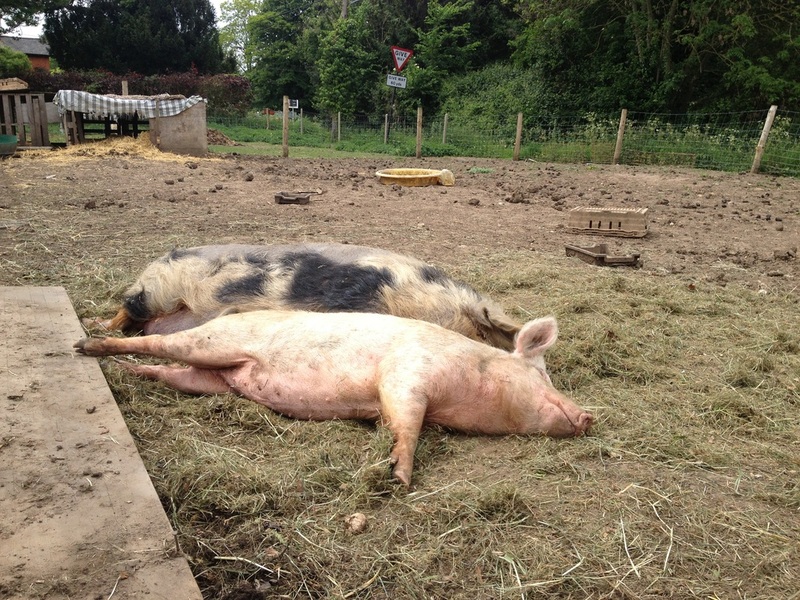 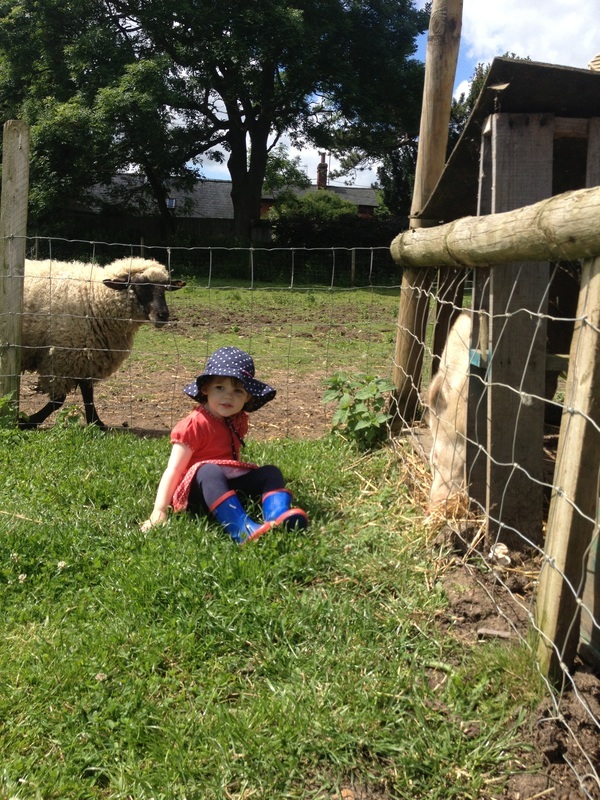 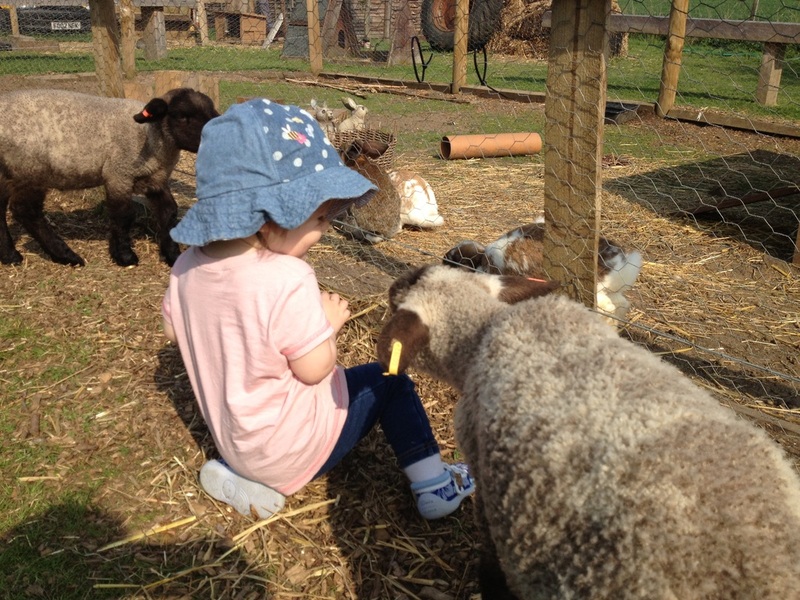 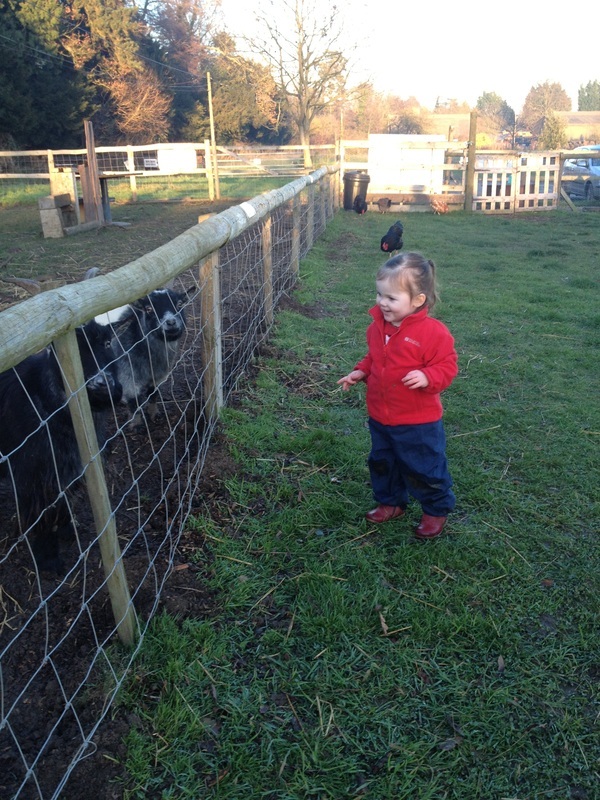 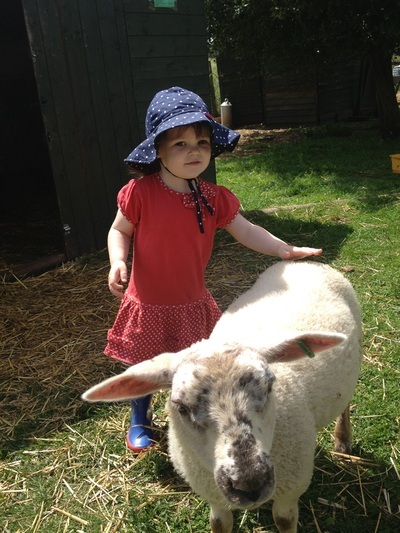 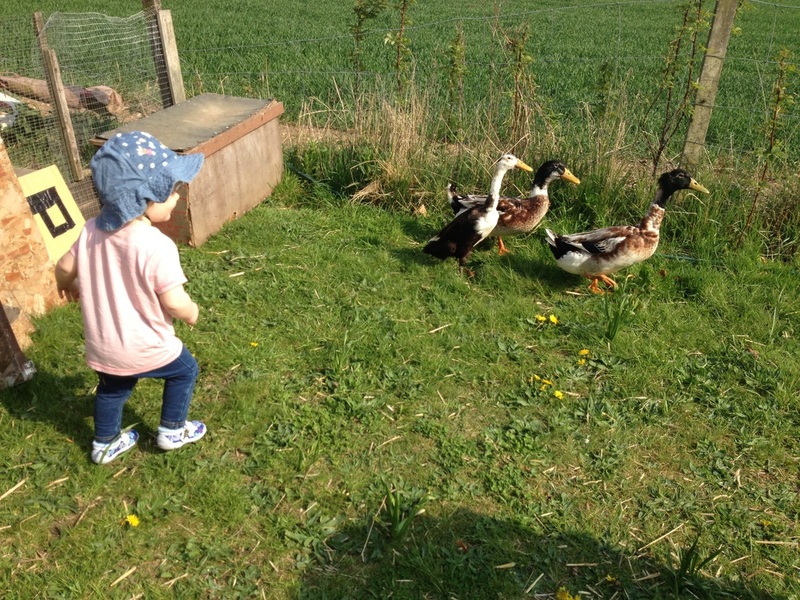 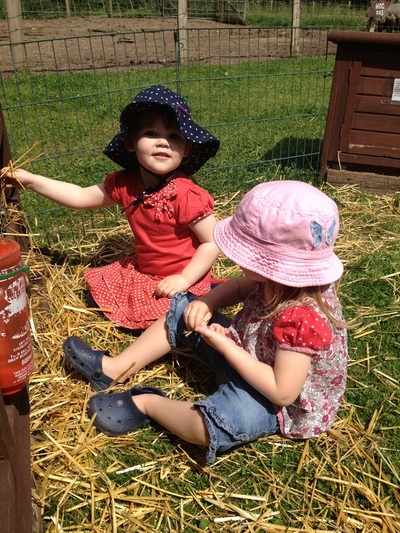 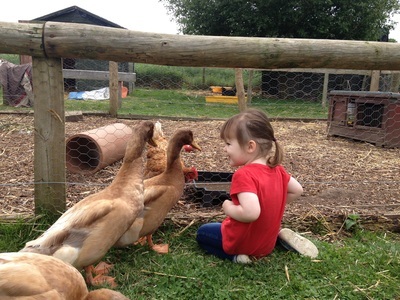 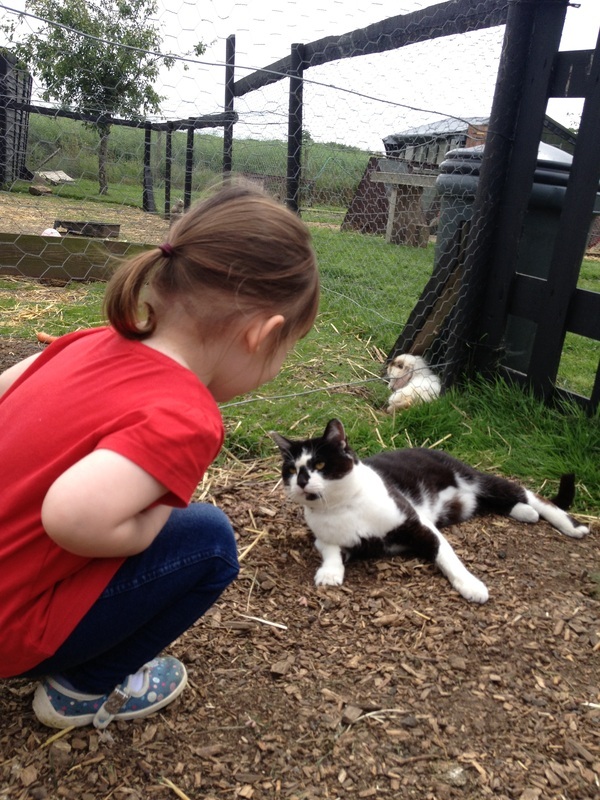 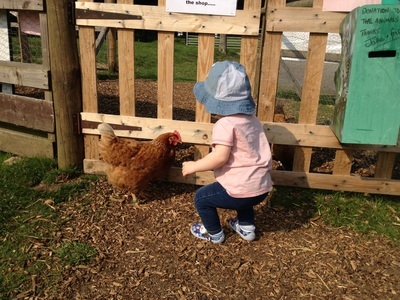 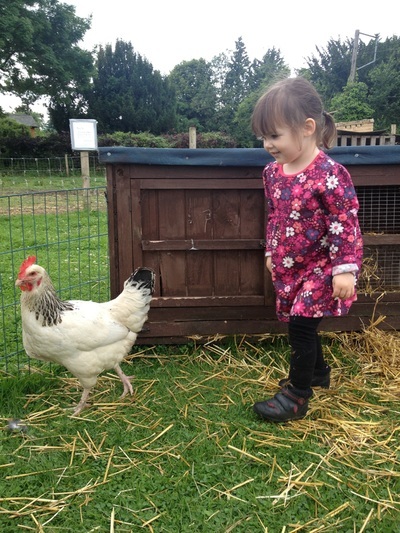 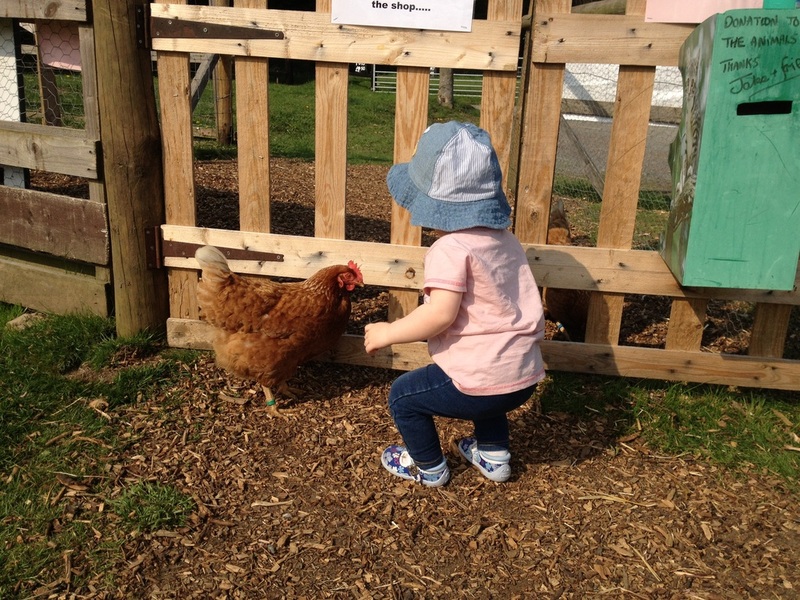 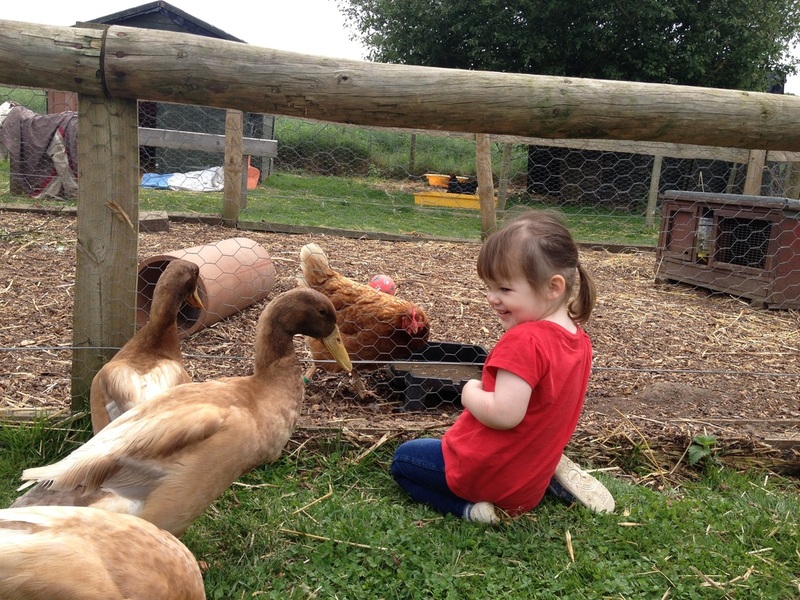 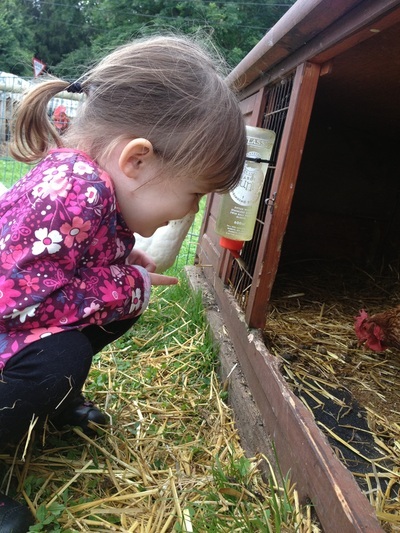 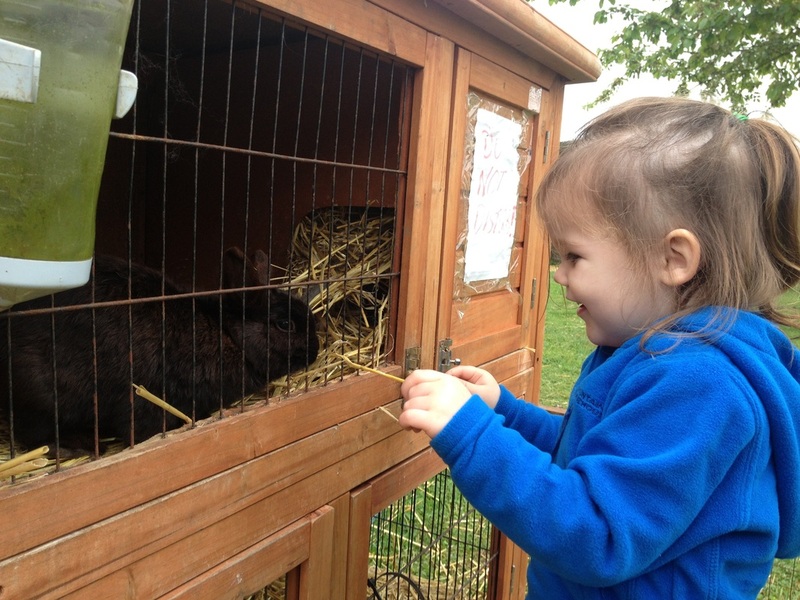 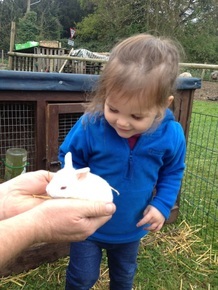 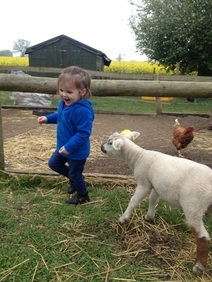 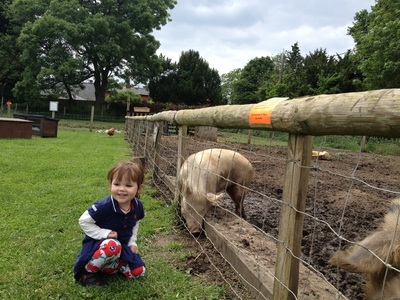 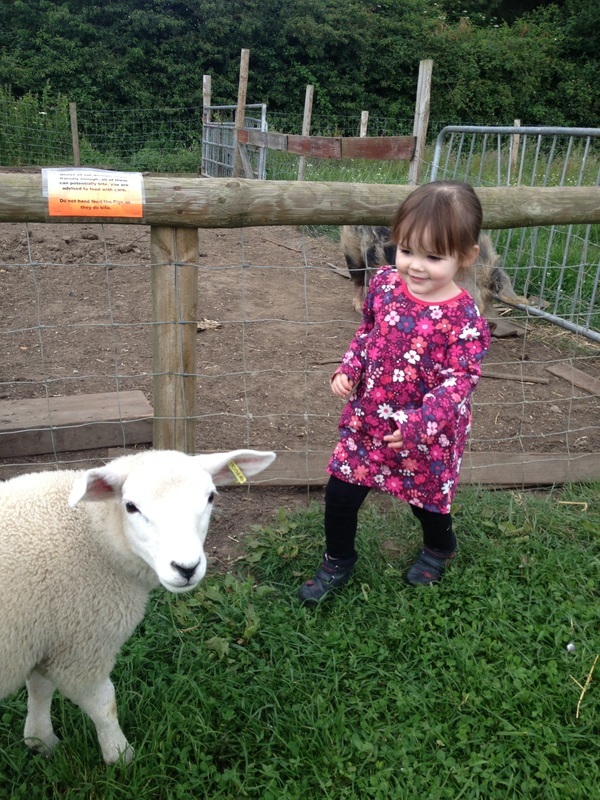 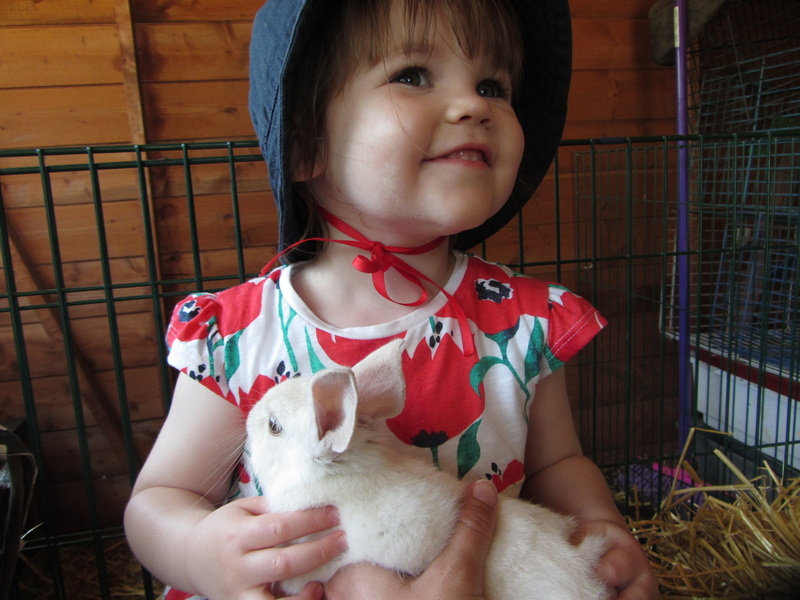 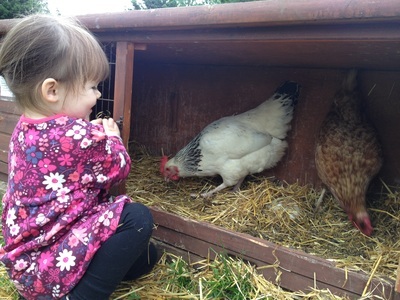 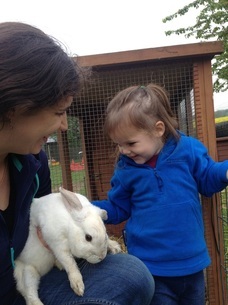 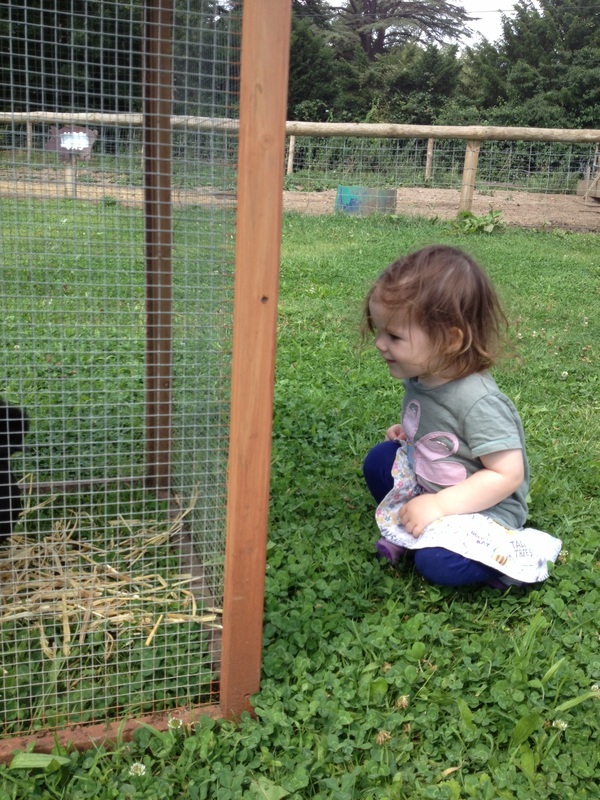 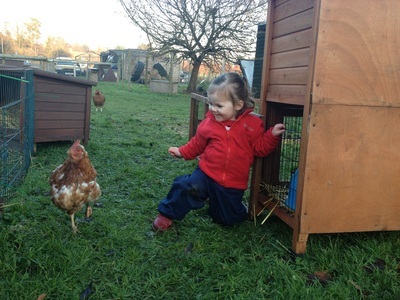 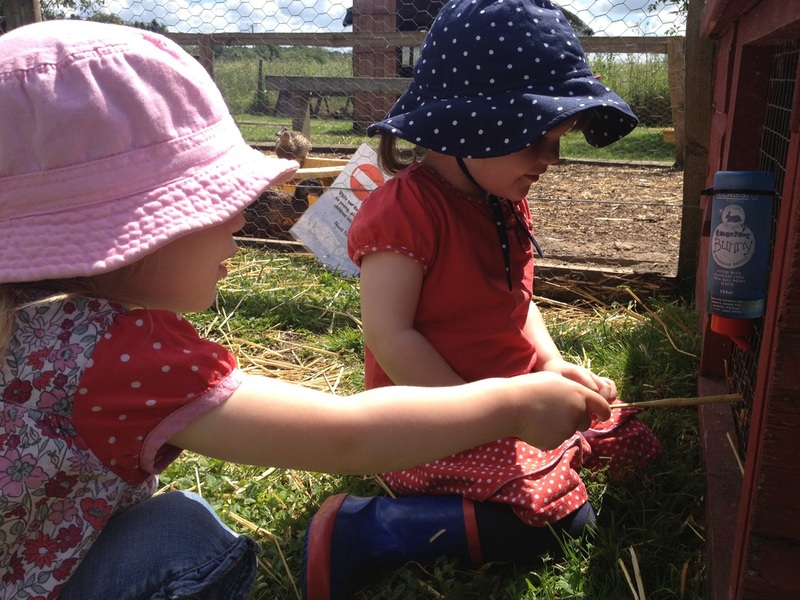 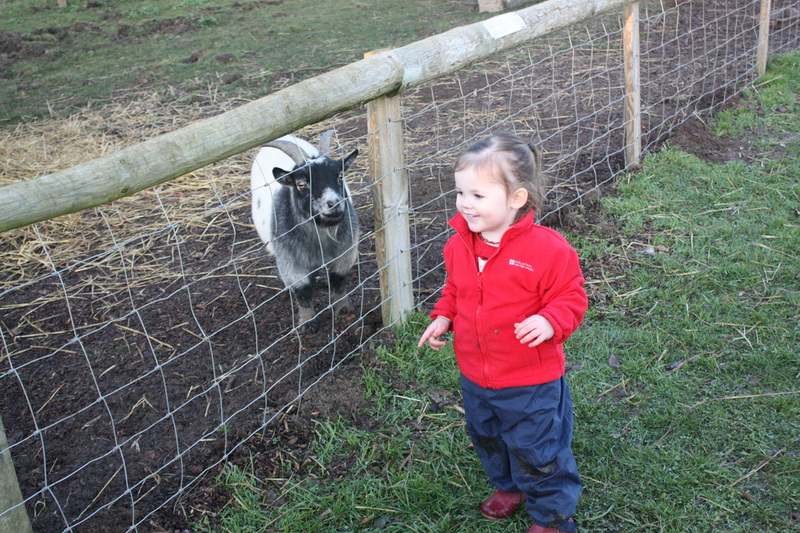 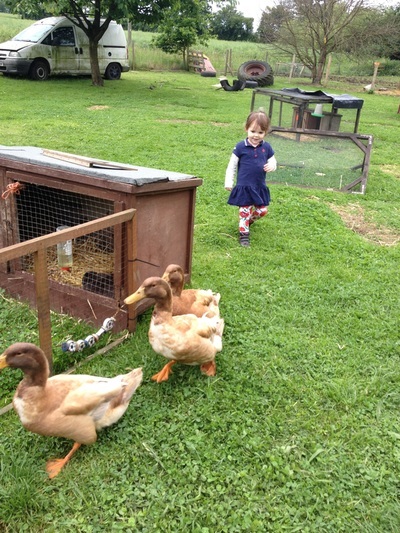 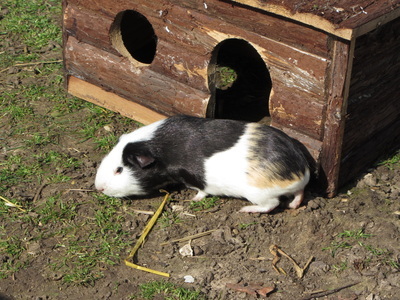 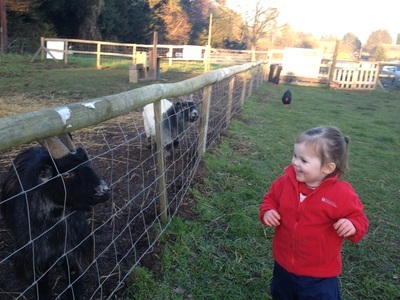 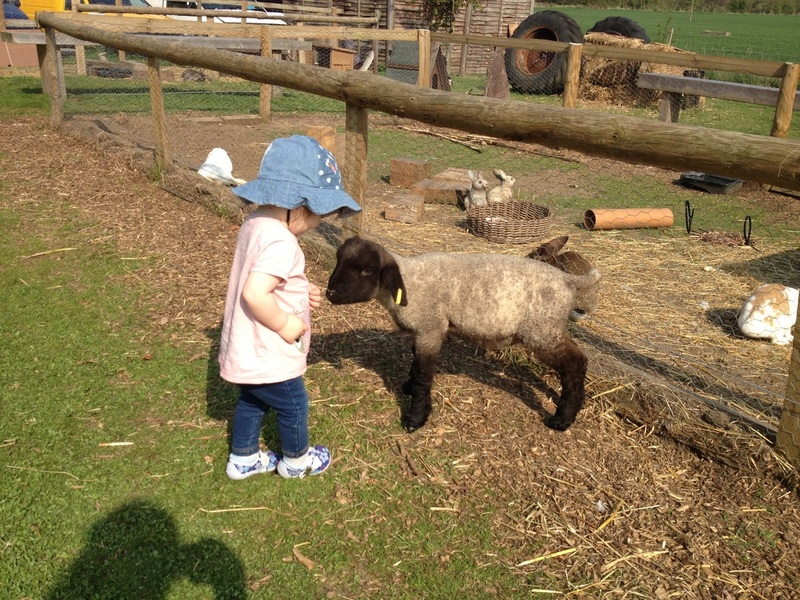 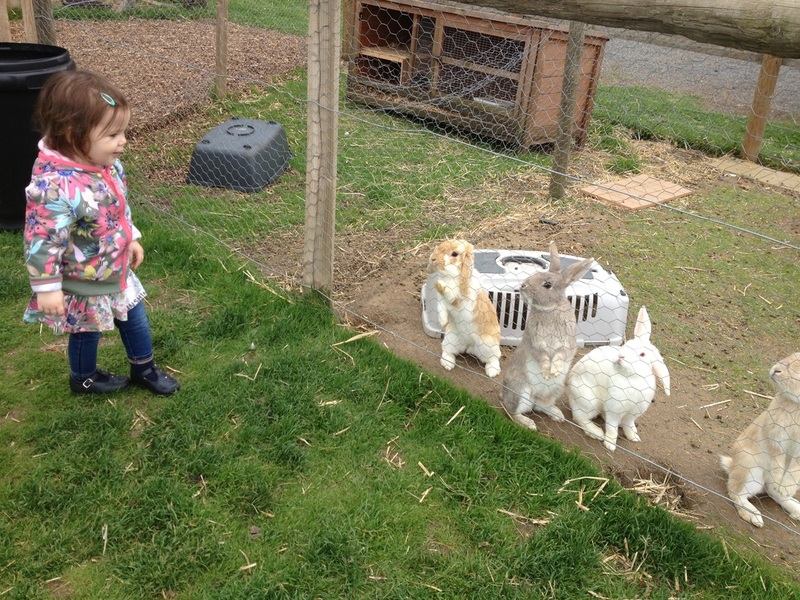 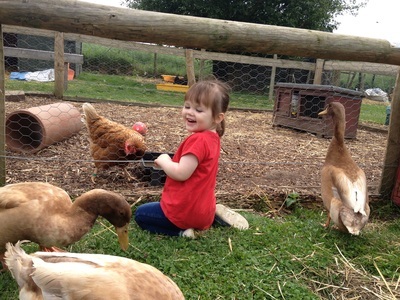 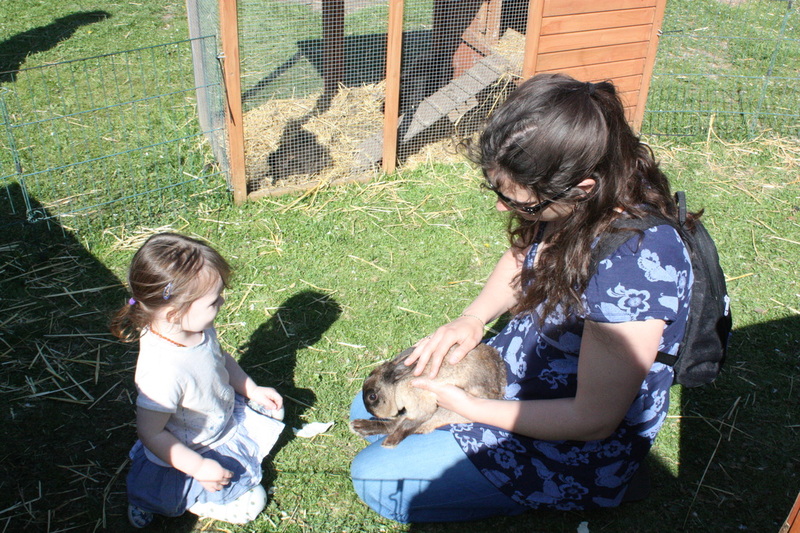 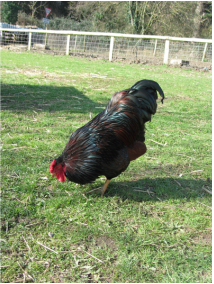 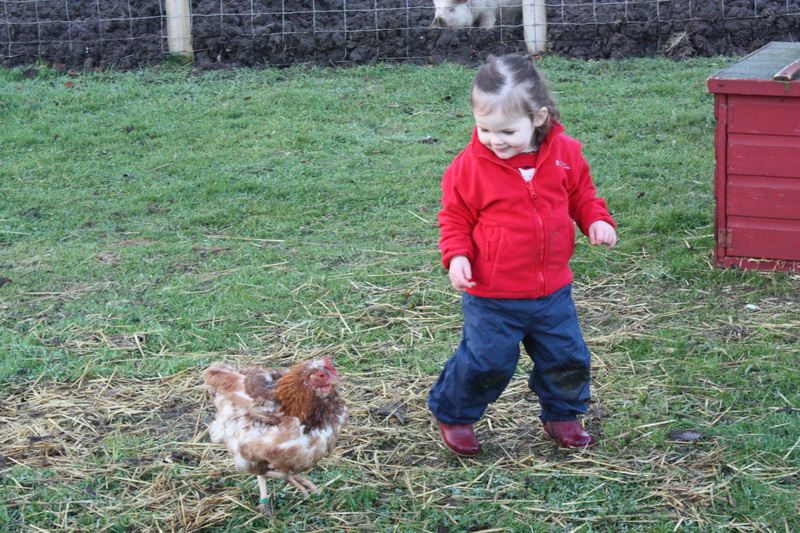 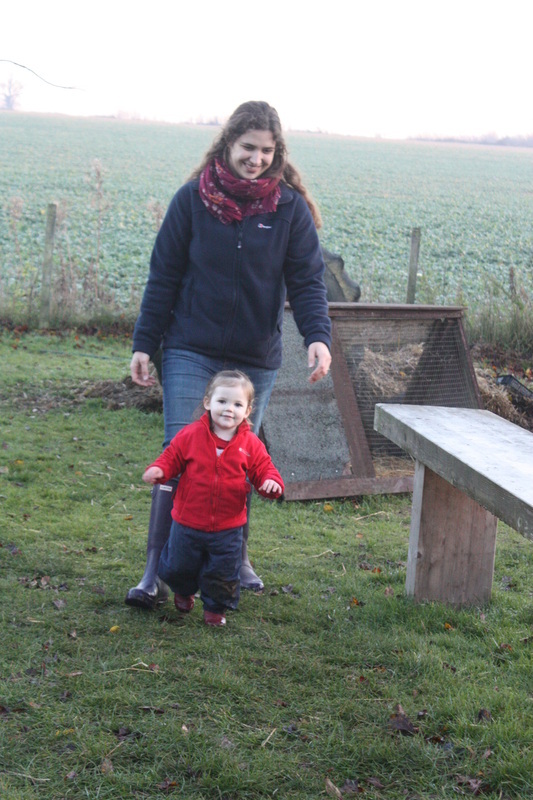 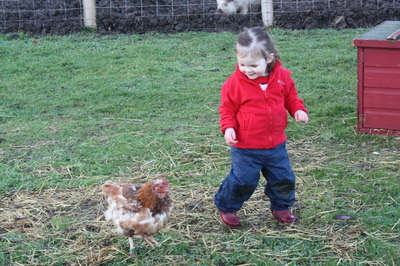 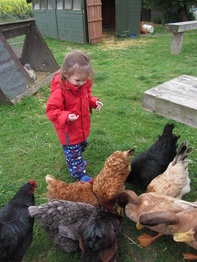 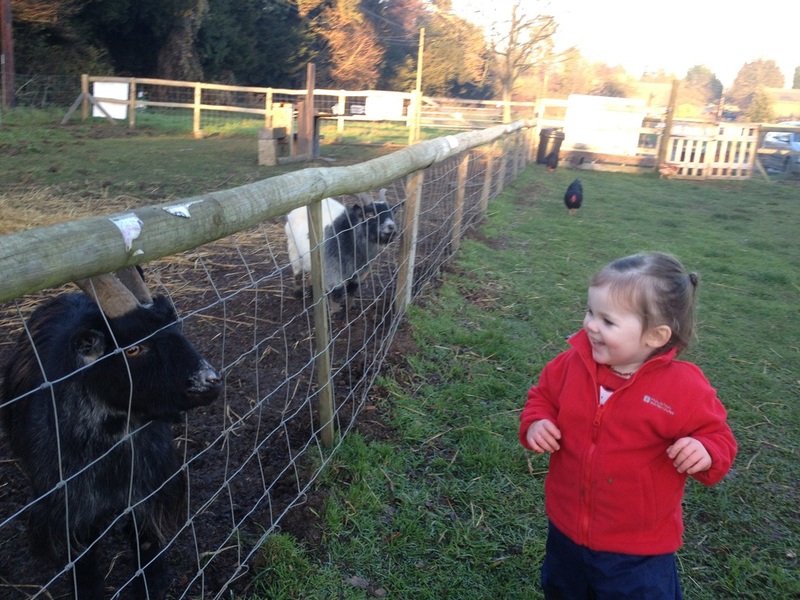 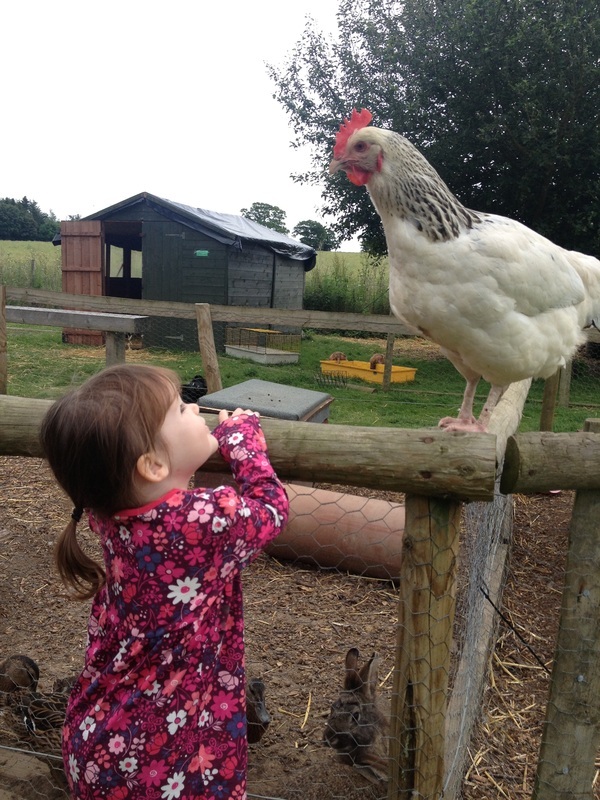 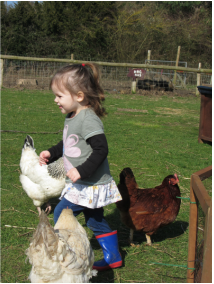 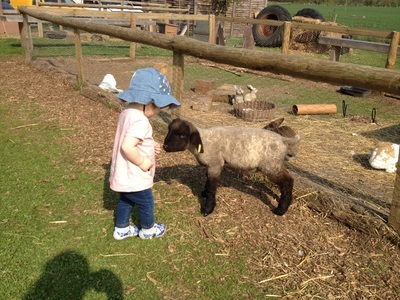 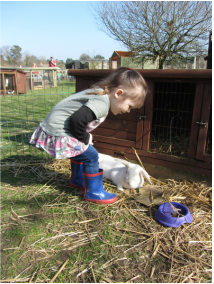 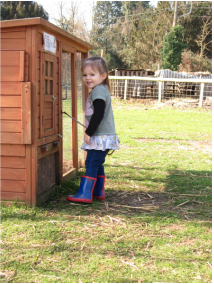 When you pull into the car park, you find a lovely little petting farmyard area, ideally suited for toddlers, with many types of animal to see and feed, including the lovely piggy! 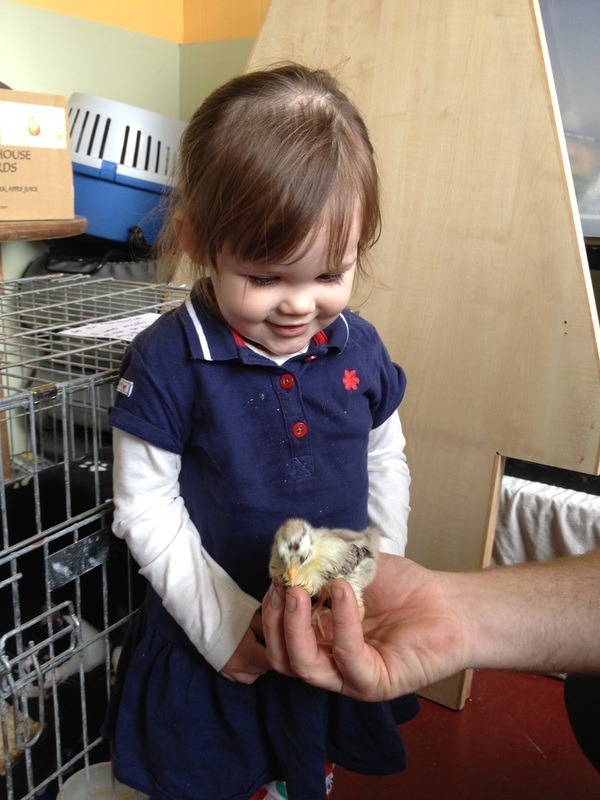 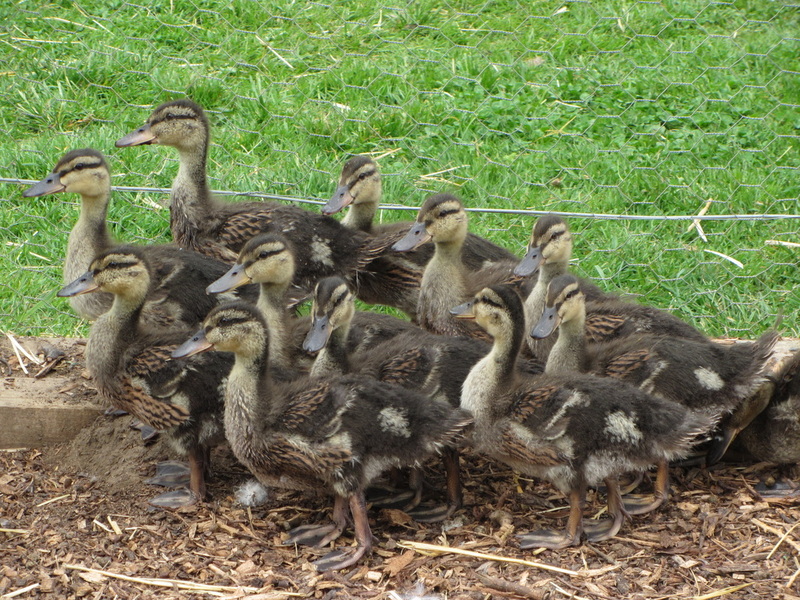 There are sheep, lambs, goats, ducks, chickens, rabbits, guinea pigs and two pigs. 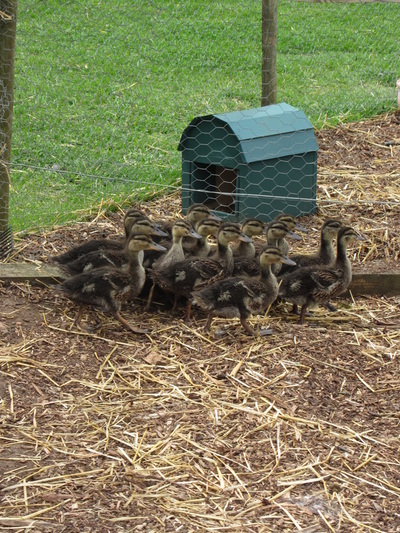 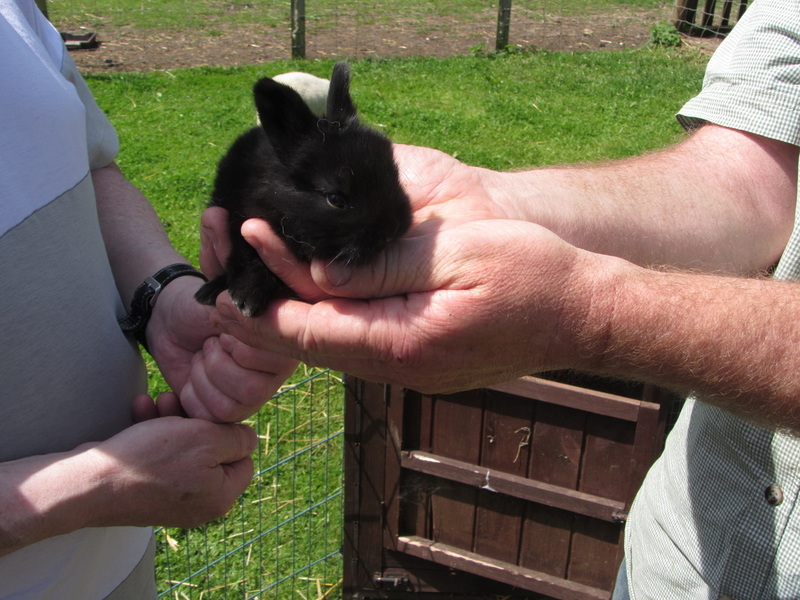 I particularly like it here for several reasons; it is not expensive (asks for a small donation of £2.50 per family, which includes a bag of feed), it is very local, the farm houses animals which needed rehoming or rescuing, and it is not too big to be overwhelming for a little person. 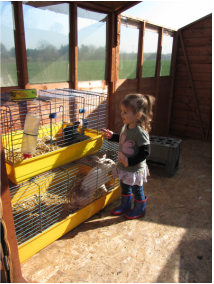 The owner is extremely friendly and you can buy more animal food from inside the shop. 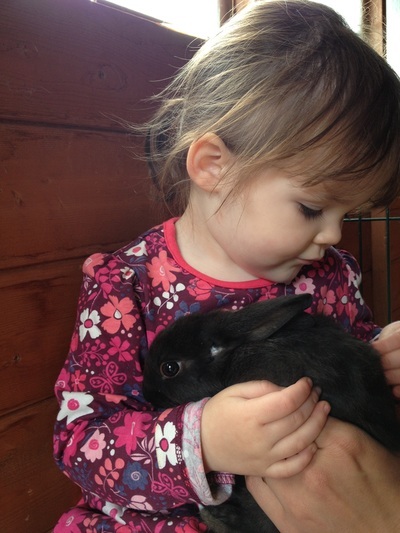 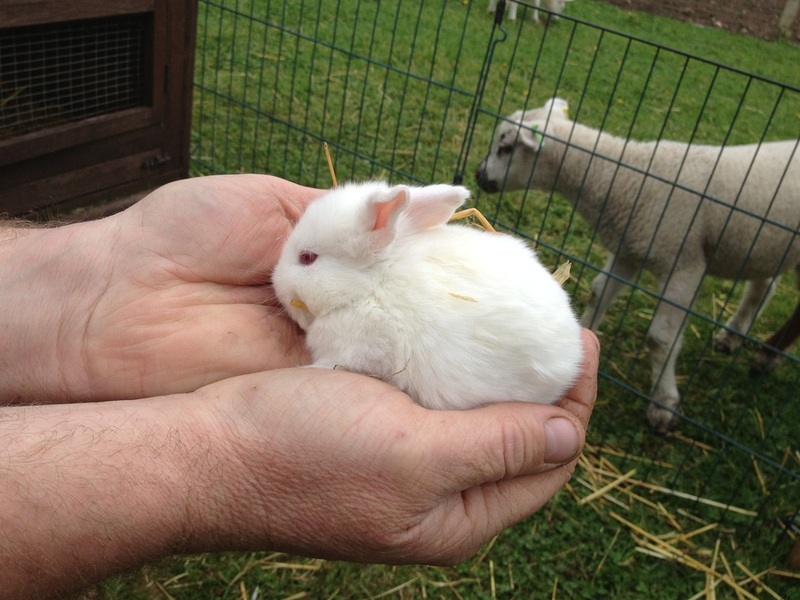 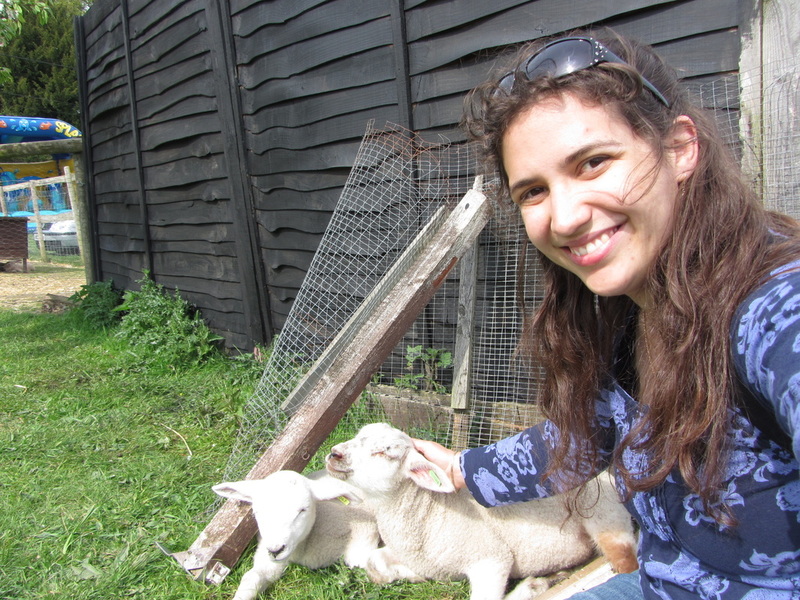 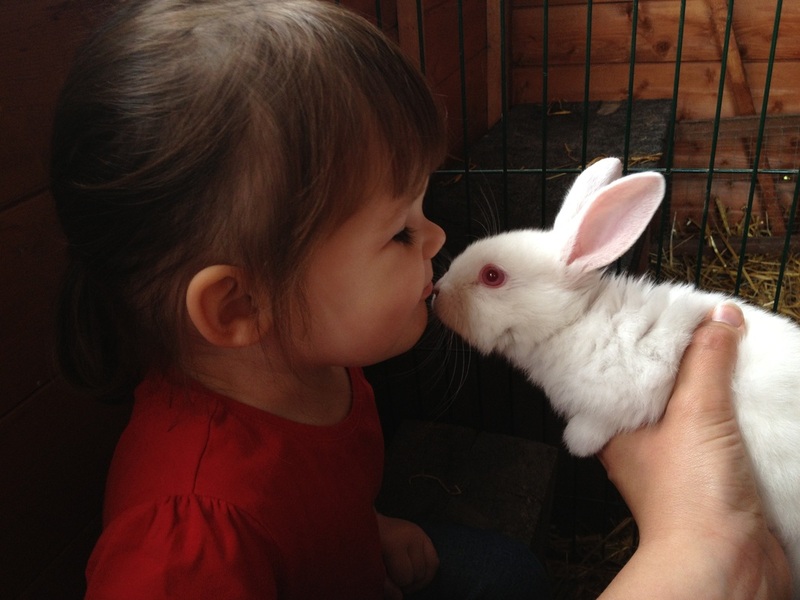 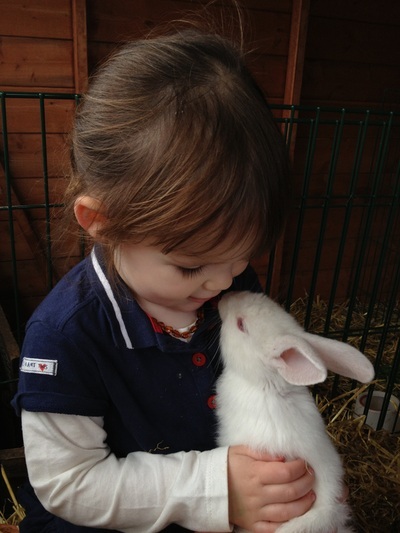 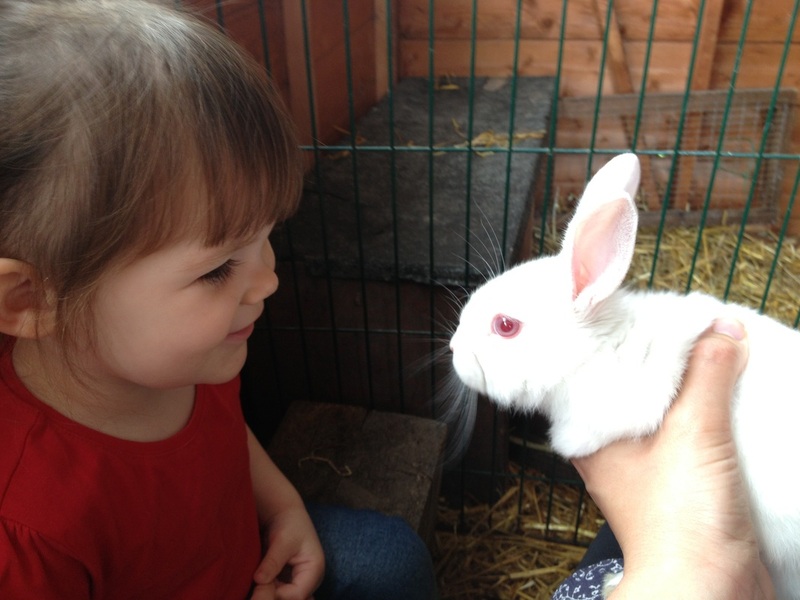 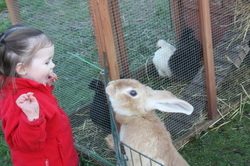 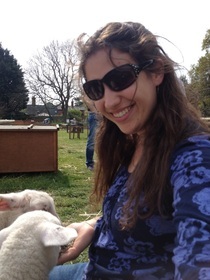 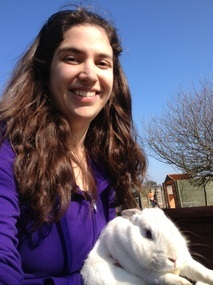 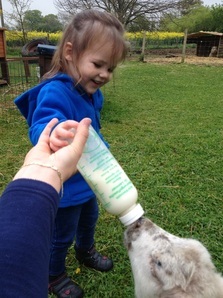 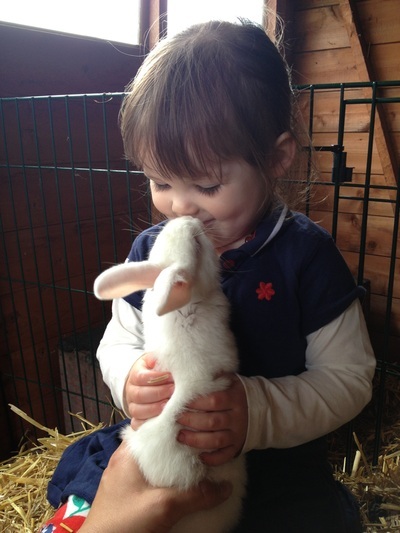 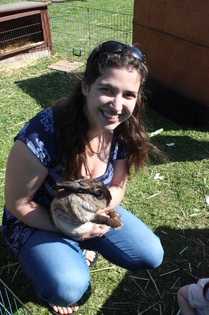 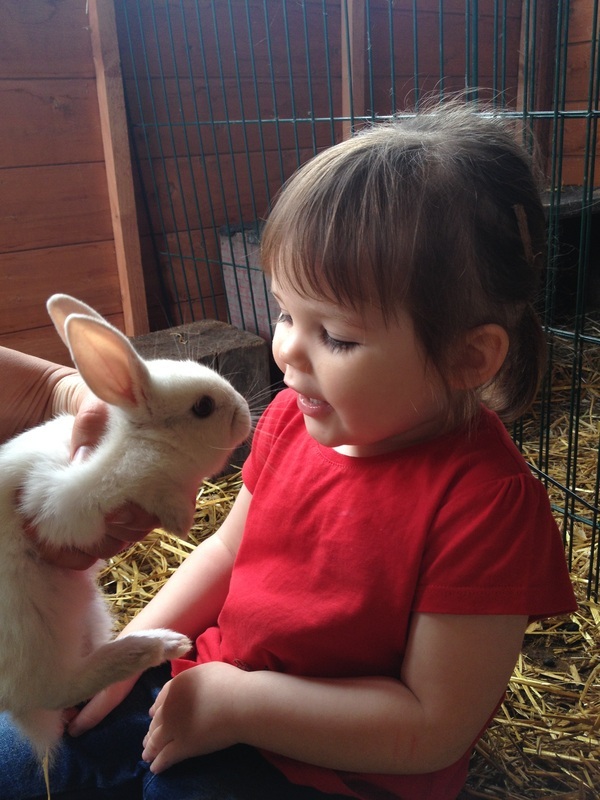 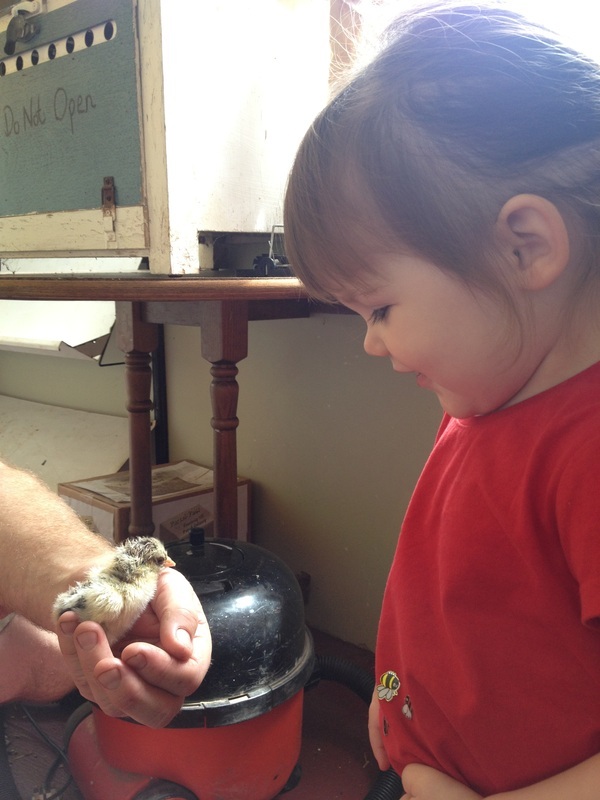 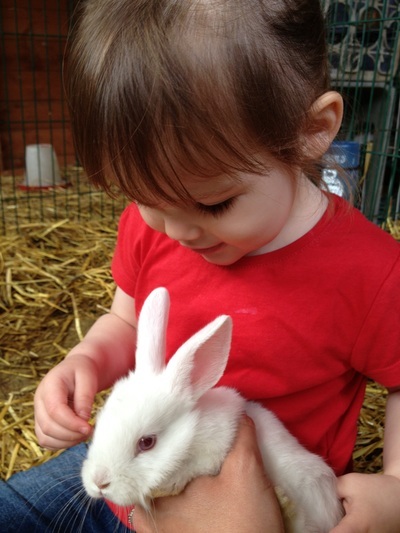 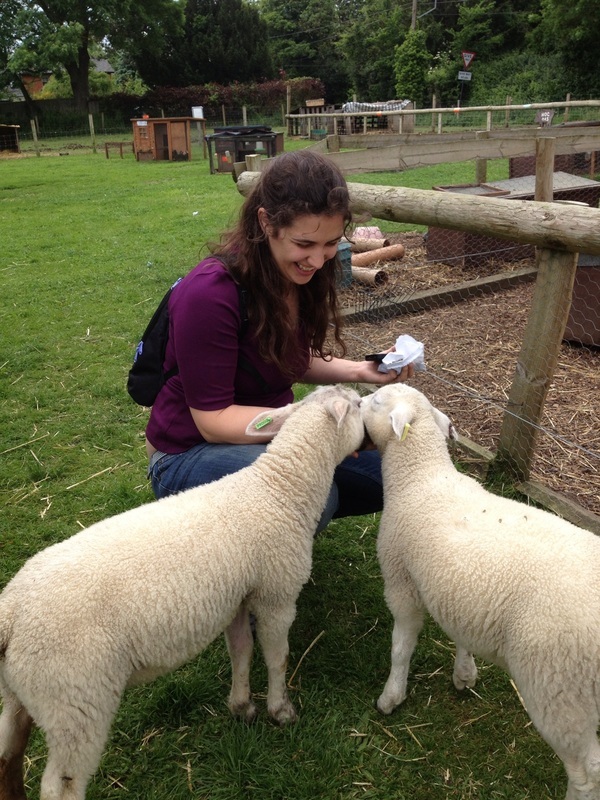 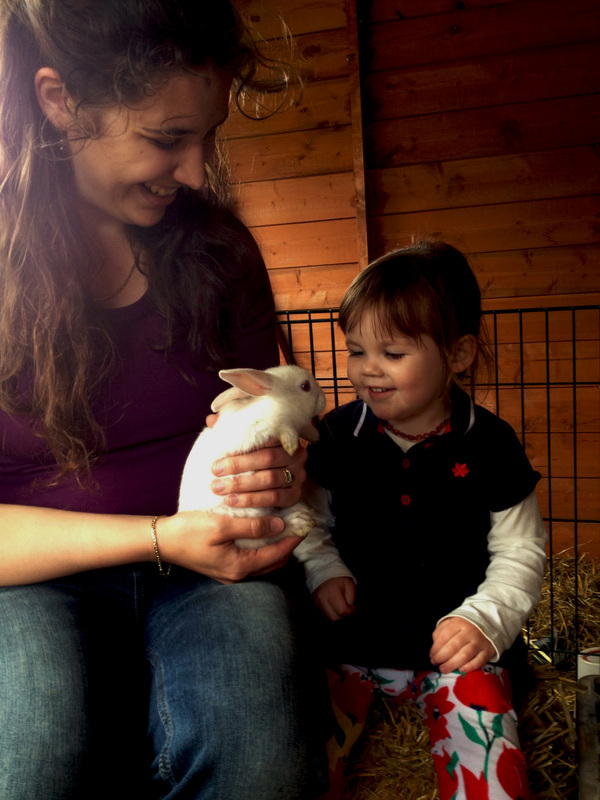 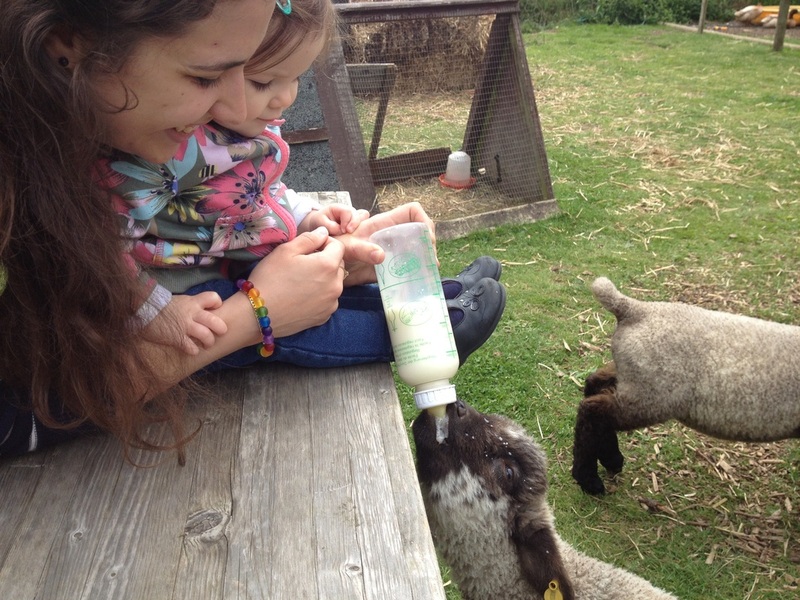 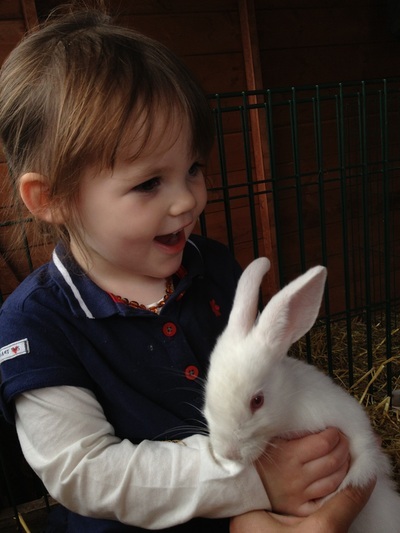 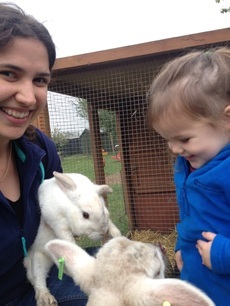 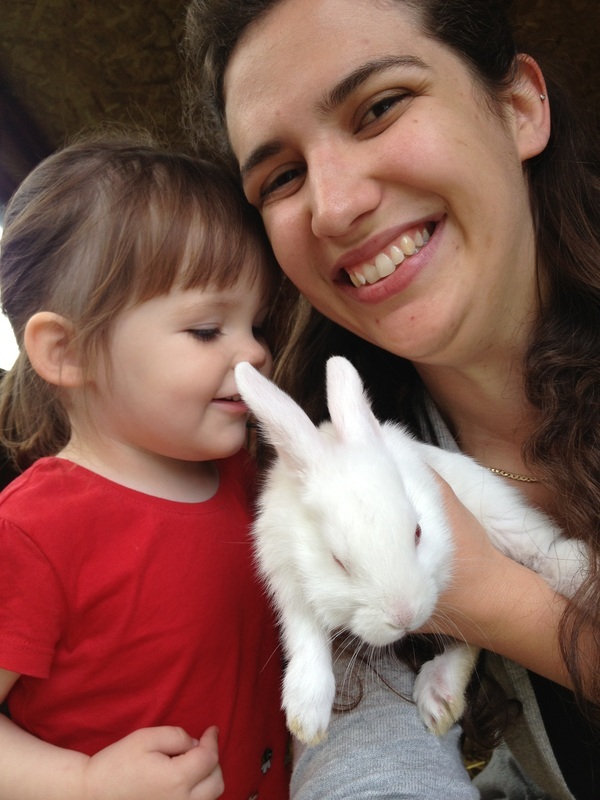 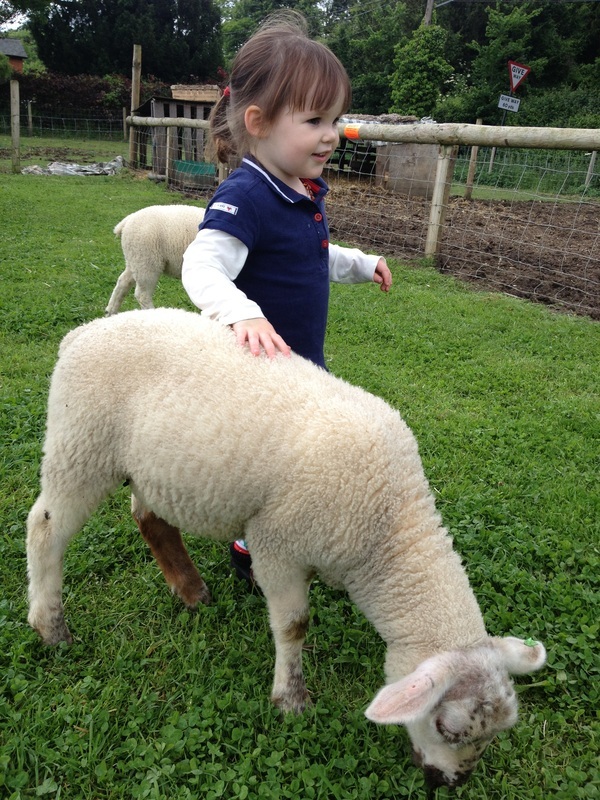 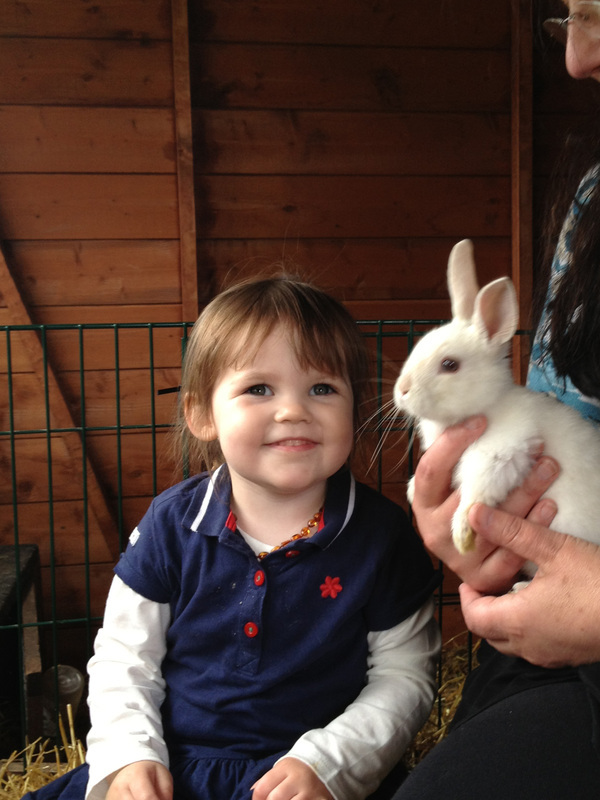 If you have good timing, you may get to feed a lamb or hold a bunny! 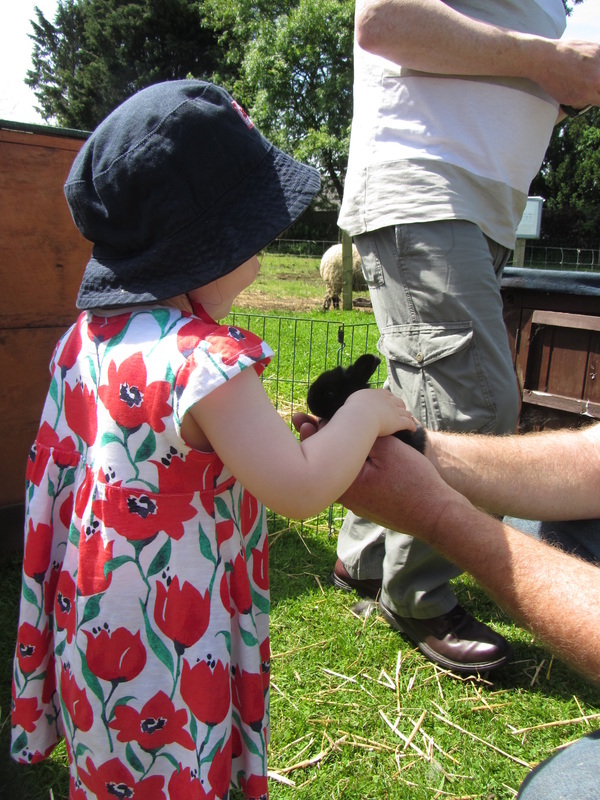 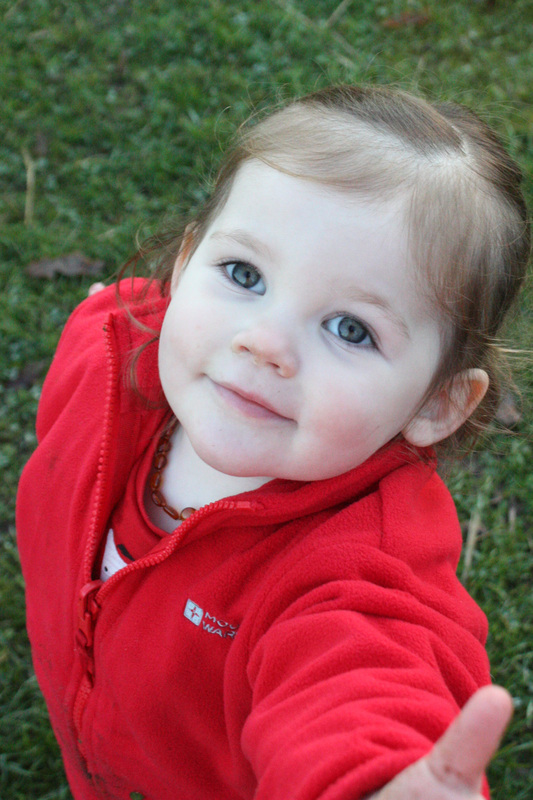 At weekends they tend to hold various events which are very family-orientated. As it is a small place, it won't take up a whole day, but it is so close to Nowton Park that you can combine the two and have a fabulous and free day out right here in Bury. 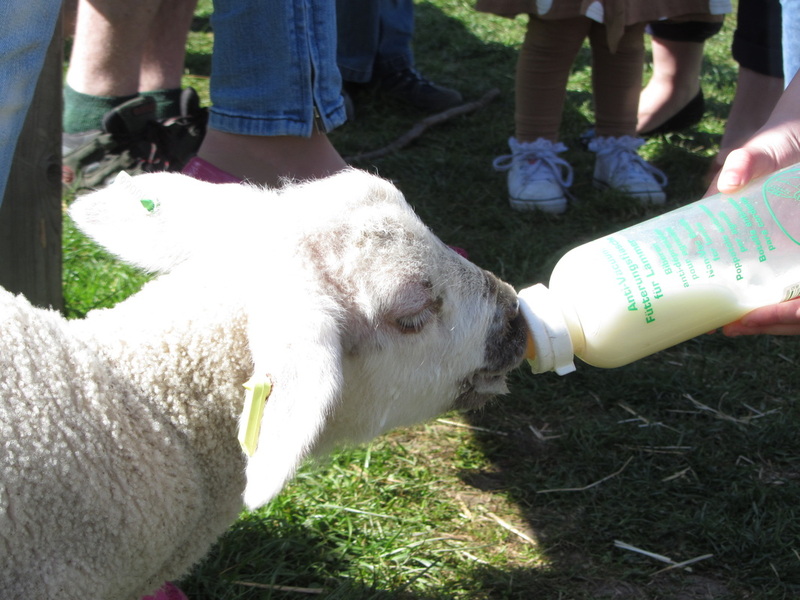 The shop sells lovely local produce, including delicious apple juice, as well as pet food and supplies. 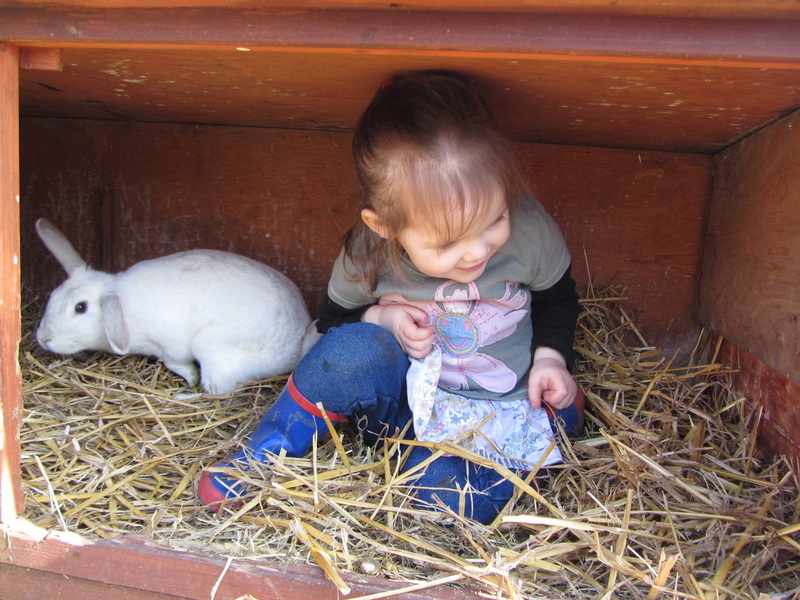 They are open seven days a week (This changes depending on the season). I expect we will become regular visitors here now we have found it!